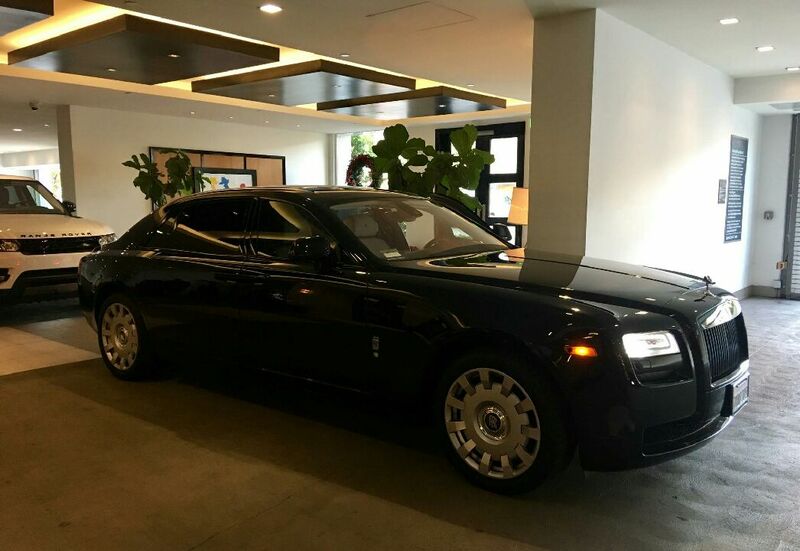 Our New 2016 Rolls Royce Ghost. Reserve it today, since this ride is going fast. The High School event of the Year. Proms and Homecomings are very special events in high school. 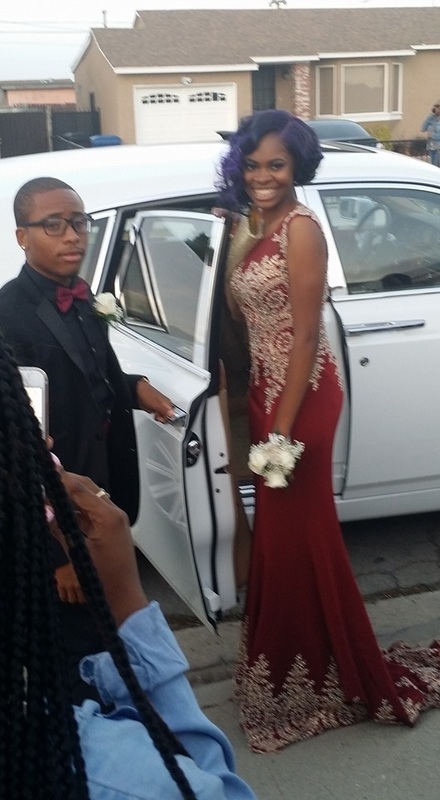 They are usually considered the two biggest events of the year and we know high school students love showing off, so what better way to make a grand entrance than by riding in one of our stylish limousines. We have the classic cars you find appealing and the modern rides that most people choose. Whether you choose to ride in a classic vehicle or something more up-to-date, all of our limos are clean and stylish. Every vehicle is inspected for safety, so that can give you peace of mind that we make sure to get everyone to their destination safely. Homecoming is a time for reflecting on times past and celebrating the those times. As a young person these are special times and you want to make sure to have them riding in a vehicle that will make others say wow. We have the vehicles to do just that. You want to make sure they stand out, because making a good impression in high school is very important. If you have the best ride then that can make a student very popular, and we all know popularity is key in high school. 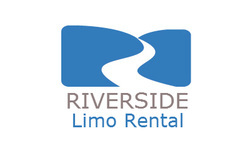 So before looking at another limousine company give Riverside Limo Rental a call. Prom is the last big event of the year and for many the last event of a students' high school career. With that is mind don't just use any limo company for transportation, use one that has a pulse on what young adults are looking for in a limo. Our chauffer's are well mannered and well dressed, so they know how to make every student feel like a star. What better way to make that final night the best night of your child's life then by choosing a company that will treat them like a VIP and make sure they are the talk of the school when exiting our limos. So when your teenager is looking for a limo company to use for this special event, give us a call and let's discuss how we can serve your needs.